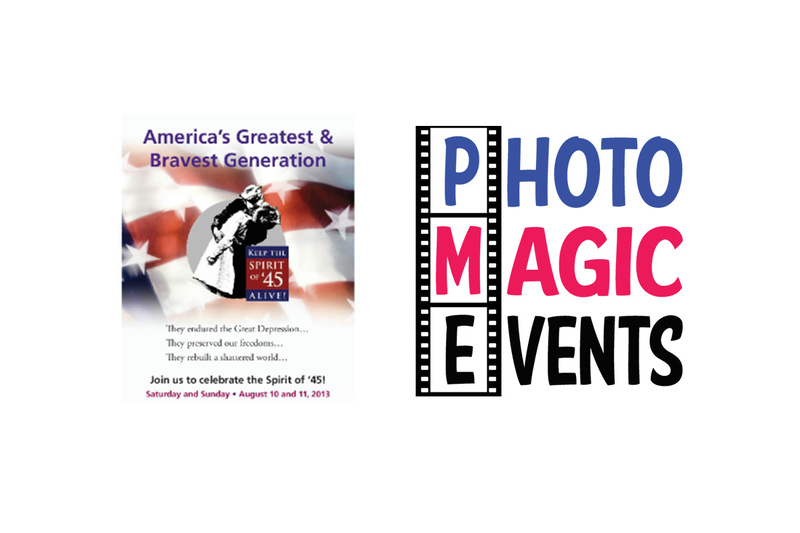 Photo Magic Events is honored to be a co-sponsor of the Naples Spirit of 45 Greatest Generation Breakfast on August 10 at the Naples Hilton. 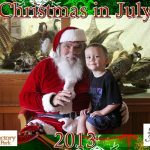 We will be photographing veterans and their guests against a Green Screen background to give each of them a commemorative 5×7 photograph as a memory of this special day. As proclaimed by the 111th US Congress, the mission of the Spirit of 45 Day is to remind us of the Greatest Generation’s courage, shared sacrifice, and the commitment to service so that their example of national unity and community will inspire future generations of Americans, especially our nation’s youth.